A leader of the smartphone revolution & noted author reveals how to ignite growth. Costovation is a bold new idea. Companies have often focused on increasing features and options, and prices have risen in tandem. But large numbers of customers – whether they are consumers or businesses – need innovation in a different direction. They are seeking low prices, not bells and whistles. Companies, too, need to watch their costs as inflation pressures emerge and interest rates rise. The next frontier for innovation isn’t adding more, but rather delighting customers with less. 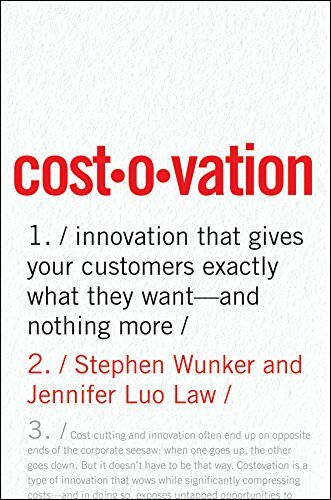 Steve’s new book, published by HarperCollins, is titled Costovation: Innovation that Gives Customers Exactly What They Want—And Nothing More. He explains why innovation and low costs can actually go hand-in-hand, and he shows how companies like Planet Fitness manage to create raving fans while leading their industry with low prices and costs. Steve reveals a powerful way to understand what drives customer behavior, digging far beyond what people say they want or what they buy today. Using the approach of “Jobs to be Done,” derived from his recent book and over a dozen years of field research, he shows how anyone can use a simple but rigorous process to find out what’s really important to customers, how sales can be triggered, and how companies can ignite growth through competing in unique ways. He outlines a clear, step-by-step way to understand the jobs people are trying to be done, what drives people to prioritize distinct jobs, how to map current approaches and pain points using those jobs to be done, ways to define success criteria for accomplishing key jobs, how to discover obstacles to changing behavior, and more. Steve uses examples from a wide range of companies to show how these approaches are put into practice. New markets are a powerful source of industry growth, and they don’t need to be ceded to upstarts. Drawing on his award-winning book Capturing New Markets, published by McGraw-Hill, Steve explains the surprising ways that companies have seized the advantage in new markets and carved out strong positions while competitors are just noticing the opportunity. In industries ranging from high tech smartphones to low tech cosmetics, he demonstrates through engaging stories how a set of simple but counter-intuitive principles lead firms to find repeated and sustainable success. How can business leaders push their enterprises to new levels of growth? Steve uncovers straightforward and repeatable techniques for leaders to find new ways to succeed, get more out of their existing business strengths, and enable their teams to focus on what really matters. Based on well-proven but counter-intuitive principles, he shows what leaders do to drive new revenues, radically lower costs, and upend outdated norms. Steve Wunker led development of one of the world’s first smartphones, has built and sold several successful businesses, and advises companies worldwide on creating and executing bold plans for growth. His speaking engagements in over a dozen countries have energized and enabled enterprises to find new ways to succeed. 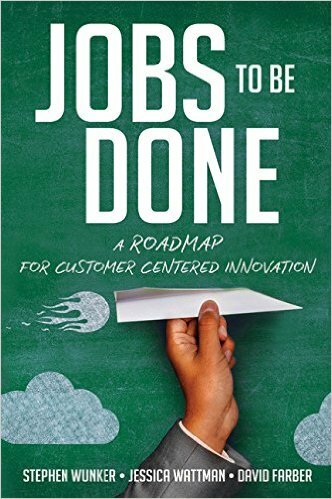 Steve is a noted author, having published several books including Costovation: Innovation That Gives Your Customers Exactly What They Want--And Nothing More (2018) and Jobs to be Done: A Roadmap for Customer-Centered Innovation (2016). 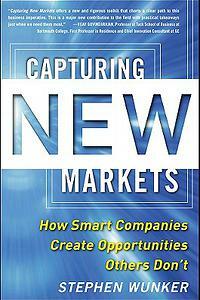 His 2011 book Capturing New Markets: How Smart Companies Create Opportunities Others Don't was named one of the five Best Business Books of the year. He also writes for Forbes, Harvard Business Review, The Financial Times, and other major outlets. Steve’s media appearances include Bloomberg and BBC television, and he has been a guest lecturer at Dartmouth’s Tuck School of Business. As a leading consultant on growth and innovation for the past dozen years, Steve was a long-term colleague of Harvard Business School Professor Clayton Christensen in building up his innovation consulting practice. He has co-written two articles with Professor Christensen and helped to put together his book on healthcare The Innovator’s Prescription. He also spent several years consulting at Bain & Company in their Boston and London offices. 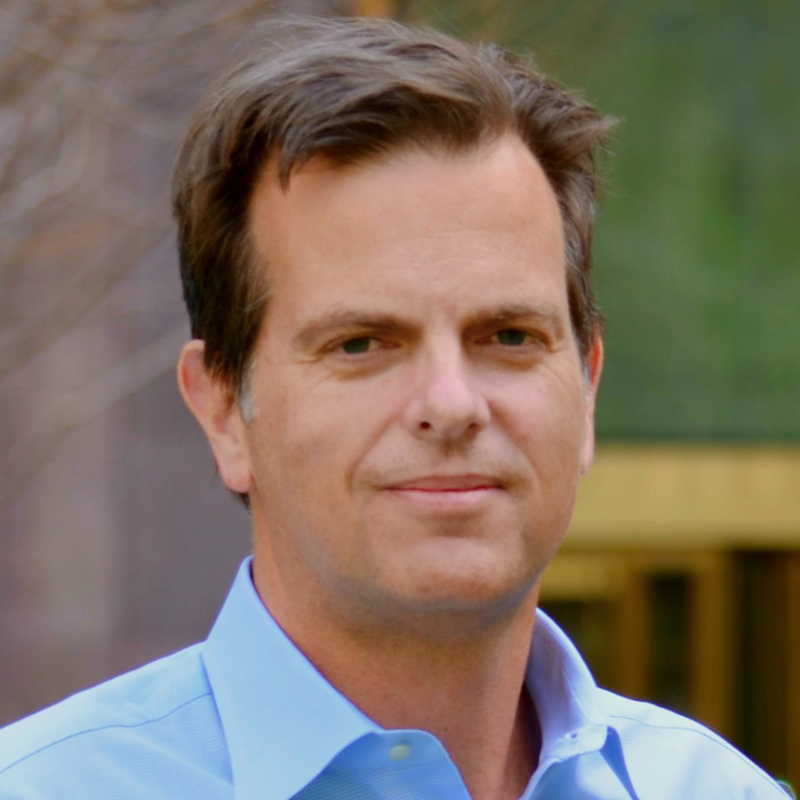 He founded New Markets Advisors in 2009 and advises innovative companies across industries, including Nestlé, Boston Scientific, Cognizant, and Nike. As an entrepreneur and corporate venturer, Steve has been a pioneer in the development and use of smartphones. He led the team creating one of the first, in the late 1990s, and since then he created trailblazing companies in mobile marketing, commerce, and social networking. Steve’s international experience is vast, and his companies have been based in the US, UK, Netherlands, South Africa, Zambia, and India. Steve has an MBA from Harvard Business School, a Master’s of Public Administration from Columbia University, and a BA from Princeton University.